MINHOSSII!!!. . HD Wallpaper and background images in the Choi Minho club. 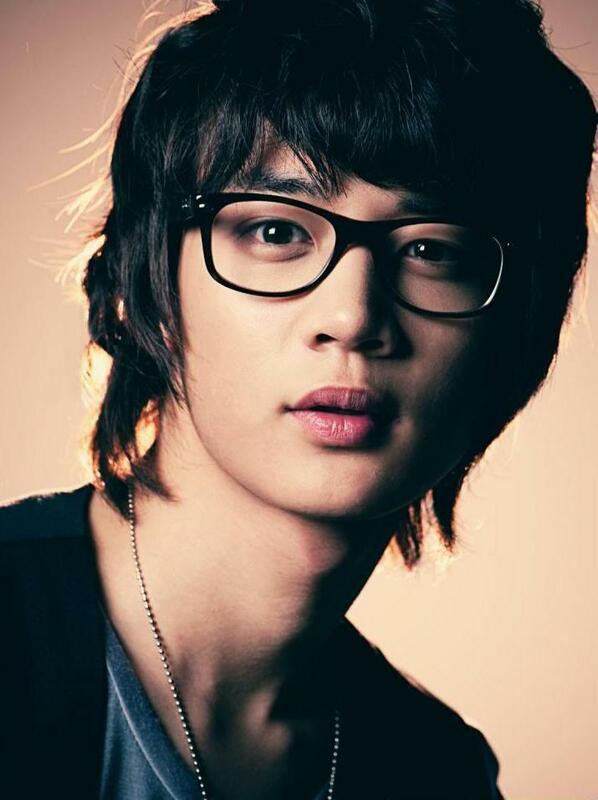 This Choi Minho photo might contain ritratto, headshot, primo piano, and closeup. ahhhhhhh! He looks good in glasses!